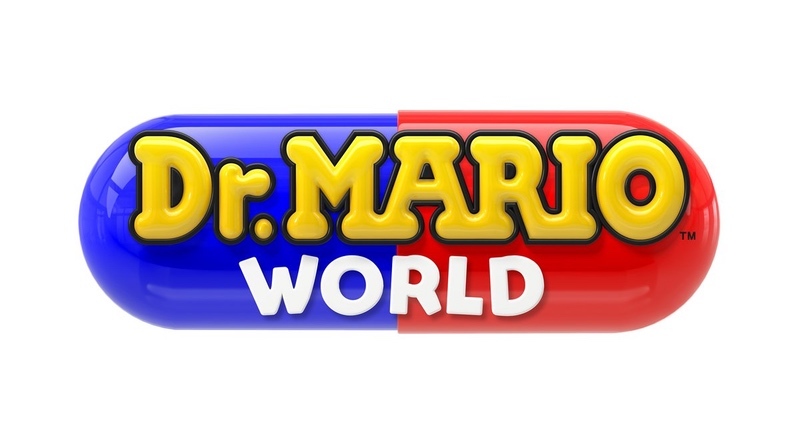 Dr. Mario is coming to iOS and Android devices early this summer in Dr. Mario World. The game will be free to download with optional in-game purchases. It is being developed by LINE, NHN and Nintendo. This announcement comes hot on the heels that Mario Kart Tour, another mobile game, has been delayed from next month until sometime this summer. Director and President: Shuntaro Furukawa, hereinafter referred as “Nintendo”) and LINE Corporation (HQ: Shinjuku-Ku, Tokyo, President: Takeshi Idezawa, hereinafter referred as “LINE”) have announced a partnership in the mobile game business. The companies will co-develop and jointly operate a new game for smart devices.